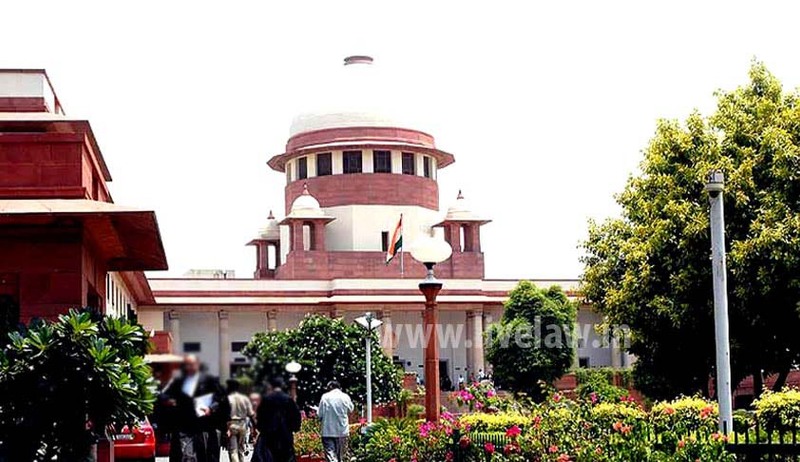 The Supreme Court in Anjan Dasgupta vs. The State of West Bengal, has held that the receipt and recording of First Information Report is not a condition precedent for setting in motion a criminal investigation and the police are duty bound to start investigation when it gets information with regard to commission of crime. A trial court had acquitted an accused observing that the FIR was ante-timed as the prosecution witness, who gave the written complaint for lodging an FIR, deposed that that he went to the police station after 7.30 pm. The court observed that the FIR could not have been lodged before 7.30­8 pm and the mention of time of receiving the information in the FIR as 17.35 hours clearly proves that it was ante-timed. Agreeing with reversal of acquittal by the high court, the apex court bench comprising Justice Pinaki Chandra Ghose and Justice Ashok Bhushan observed that the information of murder was received before 17.35 hours at the police station, which is fully proved by arrival of the police officers much before 17.40 hours as proved by IO. Hence, mention of the time at 17.35 hours can be treated as the time of receipt of the information of the offence in the police station and there were no such inconsistencies in the FIR so as to come to the conclusion that FIR was ante­timed. “The possibility cannot be ruled out that while registering the FIR on the basis of written complaint, the ASI recorded the time when he received the information in the police station of the death of Debol Kumar Ghosh,” the bench said. The court also observed that the statement given by the eye­witness in the court could not be discarded merely on the grounds that statement, which got recorded under Section 164 CrPC by the prosecution, was not immediately recorded.